DESCRIPTION TOP FLOOR and CORNER UNIT! This modern condo is perfect for the first-time buyer or investor. Minutes to downtown, this beautiful, fully upgraded unit features a bright, open floor plan with vaulted ceilings and high-end finishes throughout. Tastefully appointed with elegant laminate flooring, granite countertops with under-mount sink and stainless steel LG appliances. Cozy in-floor heating, a spacious bedroom with walk-in closet, in-suite laundry and a luxurious 4-piece bathroom. The living area contains sliding glass doors leading to an east facing balcony with a great view of the park. The complex is pet friendly and situated on a private road that over looks an off-leash park. Other benefits include underground heated parking and a secure storage area. Stonecroft at Highland Park also features a modern banquet entertaining room with full kitchen, indoor bike storage and ample COVERED visitor parking.This home is excellent value & will benefit from the future LRT green line.Call to book viewings. 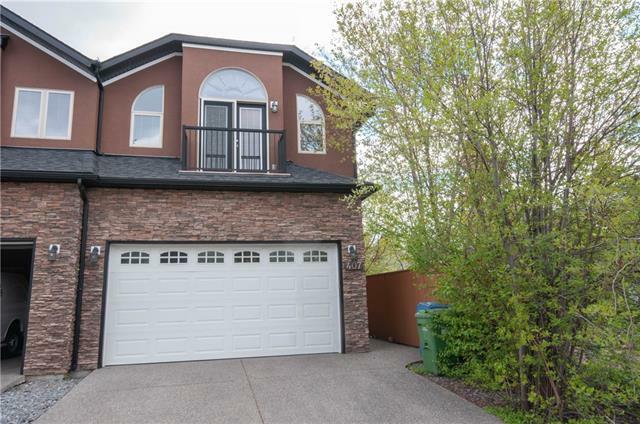 Home for sale at #530 4303 1 ST Ne Calgary, Alberts T3E 7M3. 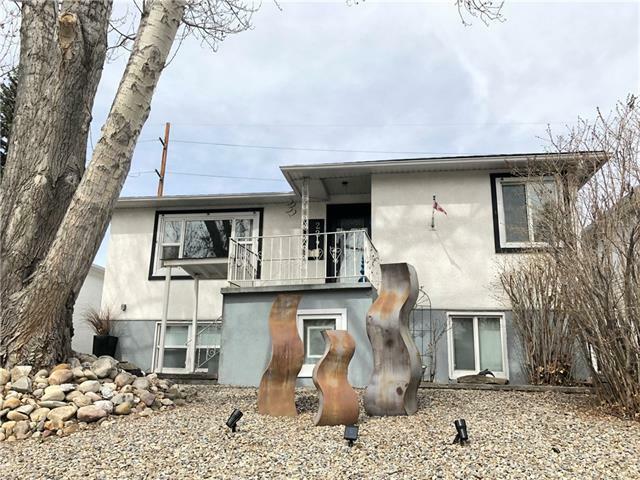 Description: The home at #530 4303 1 ST Ne Calgary, Alberta T3E 7M3 with the MLS® Number C4228344 is currently listed at $238,900.